With VMworld kicking off in San Francisco, this is one of the biggest weeks of the year in the virtualization industry. VMware, Citrix, EMC and many other companies are releasing new virtualization technologies or adding virtualization capabilities to existing products. Here’s a roundup of what’s being announced this week. Key features: Formerly known as Project Redwood, vCloud Director extends resource pooling capabilities in VMware's vSphere virtualization platform with the goal of building cloud networks. VMware says this allows IT to create "logical pools of compute, networking and storage resources with defined management policies, SLAs and pricing," and offer computing services to users in a fully automated self-service system. More info . 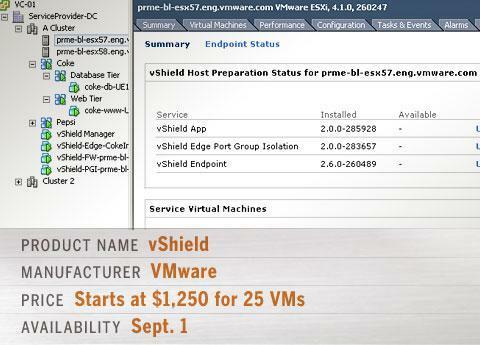 Key features: The vShield line of security products is being extended with new tools including vShield App, which protects applications from internal threats by making sure they are properly segmented and enforcing business-defined rules related to security groups; and vShield Edge, which creates DMZ-like perimeter services while providing network services such as DHCP, VPN, NAT and load balancing. More info . 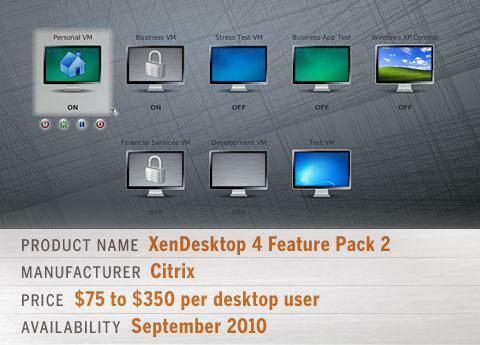 Key features: Citrix targets laptop security in the latest release of its desktop virtualization software with XenVault, which automatically saves data created by corporate applications in an encrypted folder; and XenClient, a bare-metal hypervisor that isolates corporate desktops from personal applications. 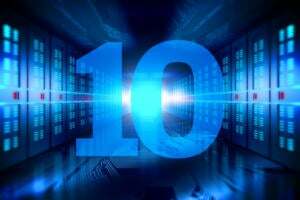 (See related story: Citrix targets laptop security with new virtualization software .) More info . Key features: Service to manage security, risk and regulatory compliance in cloud infrastructures includes dashboard views of security and compliance posture across physical and virtualized infrastructure; a library of security controls within the RSA Archer software including more than 100 VMware-specific controls; and automated workflow and notification processes to simplify response to security issues. More info . Key features: A combination of hardware, software and services for building private clouds includes integration and consulting services and the HP BladeSystem Matrix converged server, software, storage and networking platform. Private clouds can be built within 30 days with this service, according to HP. More info . Key features: SSD-enhanced storage system designed to increase performance of virtual desktops created with VMware View, while providing multi-tier data protection for all VMware View user data repositories, and backup and recovery for each virtual desktop. Self-service file recovery is also provided to individual users of virtual desktops. More info . Key features: Software decreases expense of storing virtual machines by eliminating requirement to use expensive SAN-based systems. The software runs on commodity x86 hardware, offers VM directory snapshots, backup to a cloud, and integration with VMware user interface. More info . Key features: New bare-metal desktop virtualization software installs directly onto a computer's hardware, rather than on top of an operating system, potentially providing greater isolation between virtual machines. MokaFive claims BareMetal Player will simplify management of desktops while allowing employees to bring their own laptops to work. More info . Key features: Open source cloud-building software now supports VMware’s vSphere 4.1 virtualization software and vCenter Server management tools. More info . Key features: Virtualization management tool creates a dashboard that tracks virtual machines and allows shutdown and restart of virtual machines, without requiring an IT pro to log into VMware's virtualization software. This is designed to speed up the process of bringing unresponsive virtual machines in VMware environments back to life. More info . Key features: New Ethernet-based version of I/O Director, Xsigo's I/O virtualization system, takes advantage of the standard Ethernet ports found on every x86 resource. This lets customers "connect servers to every data center resource – including storage and networks – via a single conventional Ethernet server port, eliminating the need for converged network adapters (CNA) or PCIe link extender cards," according to Xsigo. More info. Key features: New version of BalancePoint uses predictive analysis to automatically detect data center performance issues. Other new features include disk utilization analysis, support for Microsoft Hyper-V, and expanded multi-vendor storage support. More info . Key features: The iSCSI protocol is now integrated into Isilon's OneFS operating system. 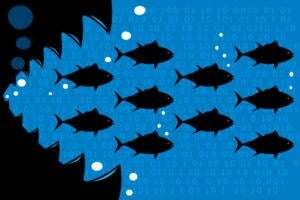 The OS lets users "consolidate file- and block-based applications onto a single, shared pool of storage," improving storage performance for virtual machines. Support for the block-based iSCSI protocol is added to existing support for file-based protocols such as CIFS, NFS, HTTP and FTP. More info . Key features: Real-time performance management tool for VMware administrators provides further visibility into performance with analytics and visualizations designed to speed up problem-solving. "This new software performs continuous detailed behavioral analysis of the entire virtual environment and displays its finding in an easy to use interface while providing critical real-time performance data about the health, workload and capacity of each virtual element," the vendor says. More info . Key features: File delivery software that creates a simple e-mail interface for users while using Aspera's file-transfer software on the back end to enable quick transfer of large files. 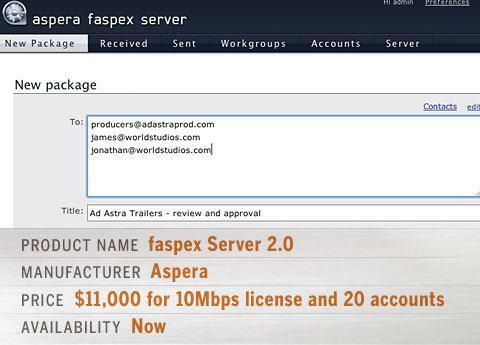 "Users access faspex Server through a Web interface or desktop client, and send digital deliveries the same way they would send an e-mail," according to Aspera. "Recipients are notified via e-mail, and can quickly download the files via Aspera." More info . Key features: New version of virtualization management system scales to more than 15,000 virtual machines, providing capacity, configuration and performance management; a self-service portal and scheduled reporting; real-time VM inventory management and reporting; VM life-cycle management with policy-driven automation; change management and auditing; and support for VMware and Microsoft's Hyper-V. More info . Key features: New version of Wanova's desktop virtualization platform for management of remote and mobile PCs includes support for Windows 7, a wizard to migrate PCs from XP to Windows 7 over the WAN, more efficient use of storage, and other improvements. More info . 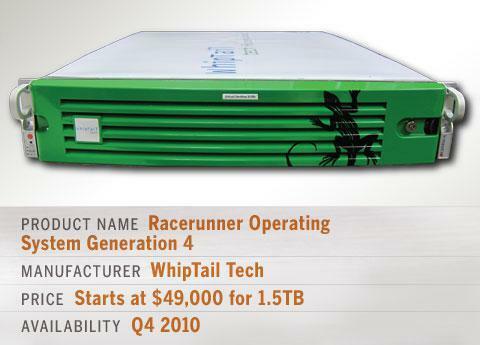 Key features: The G4 platform will be available on WhipTail's Virtual Desktop XLR8r and Datacenter XLR8r solid-state SANs. 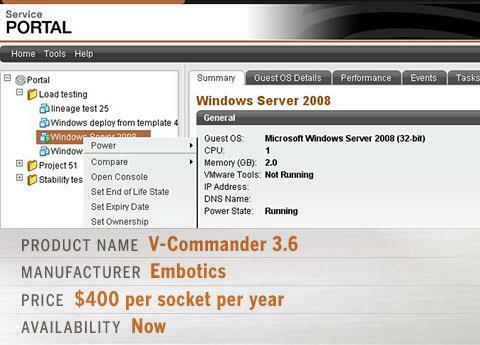 The new version of the operating system increases write IOPs, reduces latency and enhances deduplication performance. More info . Key features: The updated HyTrust Appliance supports adoption of private cloud service models, provides access control, and adds capabilities for more flexible infrastructure and virtual network segmentation, controlled self-service and detailed logs. More info . Key features: New offsite data protection service "includes the ZettaMirror agent, which instantly protects data by securely replicating disparate enterprise data sources to the Zetta Storage Service, creating an always-online, available, and verified copy of the customers' data," the vendor says. Features include encryption at rest and a seven-year version history. More info . 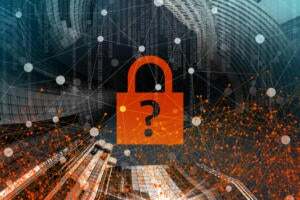 Key features: Backup package combines NetApp hardware with Syncsort data protection software to offer channel partners "a comprehensive, integrated solution for helping small and mid-size organizations solve a broad set of data protection challenges for virtualized environments." More info . 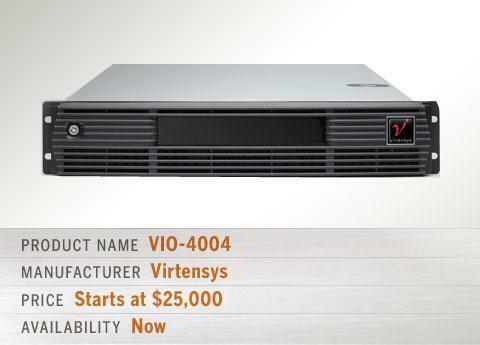 Key features: I/O virtualization system "consolidates and virtualizes network connectivity to a rack of servers and provides up to 80 Gbps of sustained Ethernet bandwidth per server," Virtensys says. 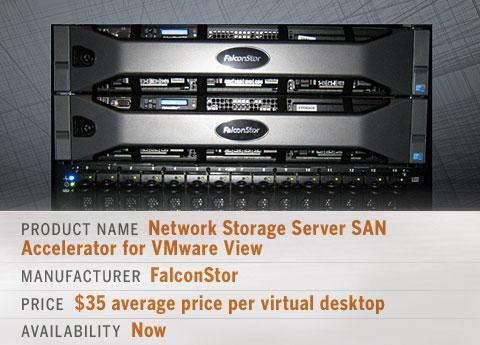 The system allows dynamic reconfiguration of servers, complementing server virtualization deployments. More info . Key features: Wyse's remote desktop application is now available for Android phones, letting users access files, desktops and applications "on any physical or virtualized infrastructure via a choice of protocols." More info . Key features: Software add-on for F5's BIG-IP Local Traffic Manager simplifies common administrative tasks for customers using VMware's vSphere virtualization platform, reducing the risk of error and allowing basic automation. More info . 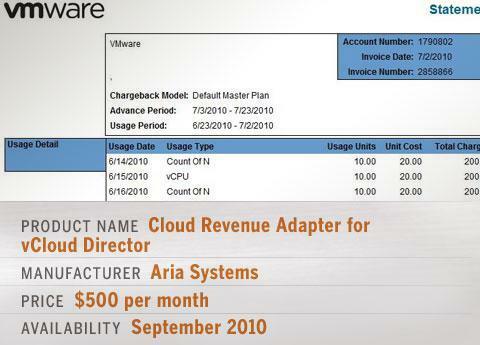 Key features: Billing platform integrated with VMware's vCloud Director software makes it easier for service providers to implement pay-as-you-go billing by providing "usage information including the number of virtualized instances, memory used, storage used, network bandwidth used, and CPUs." More info .